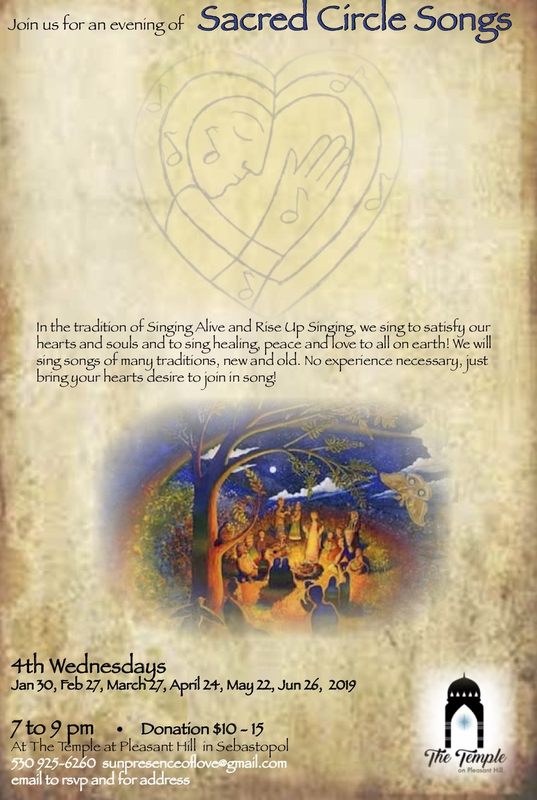 In the tradition of Singing Alive and Rise Up Singing, we sing to satisfy our hearts and souls and to sing healing, peace and love to all on earth! 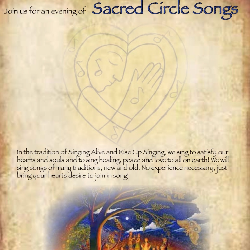 We will sing songs of many traditions, new and old. No experience necessary, just bring your hearts desire to join in song! Seating is backjacks or folding chairs, cushions available. Please RSVP to sunpresenceoflove@gmail.com for address.